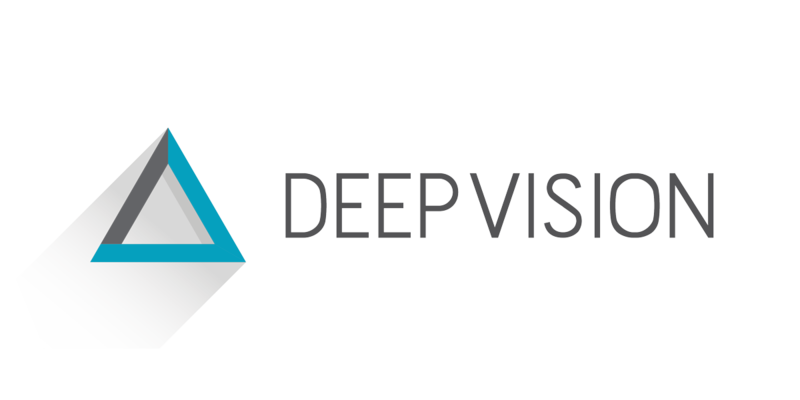 Deep Vision specializes in understanding visual content (namely images and videos) and getting the most value out of data by applying visual recognition technology for leader enterprises. Search in your data collection with Deep Vision visual search API. Find visually similar products in your collection of images in real time.